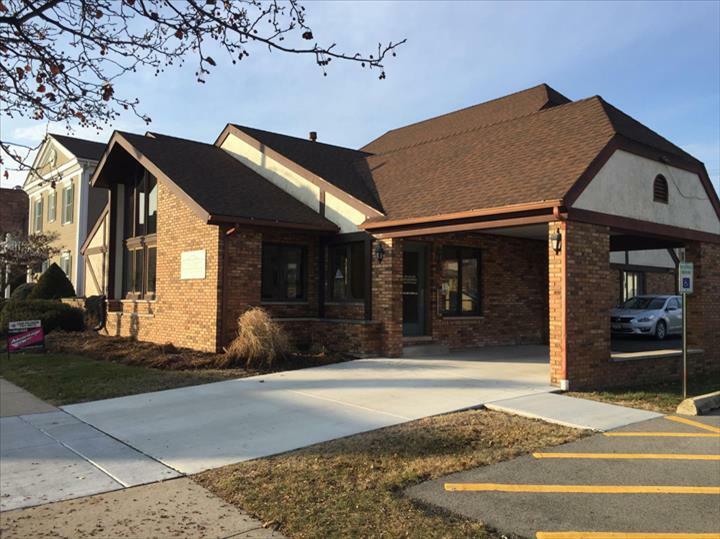 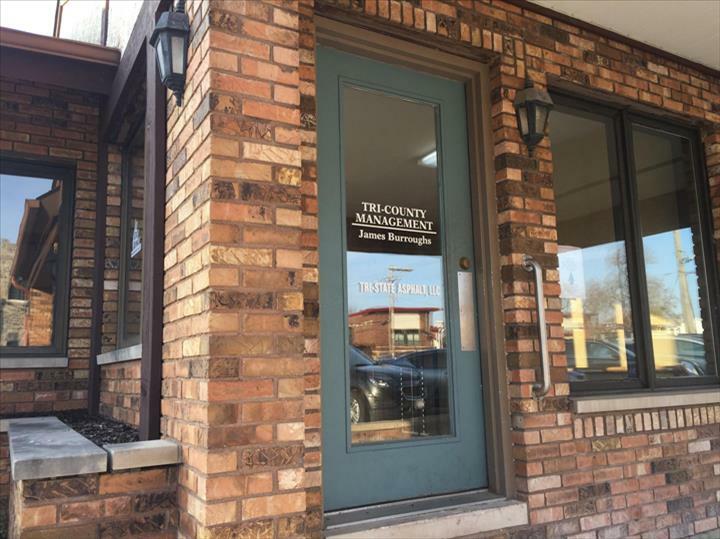 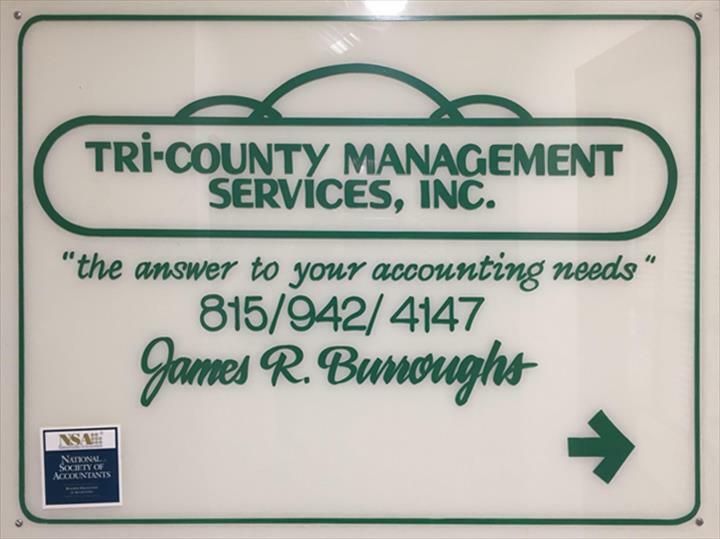 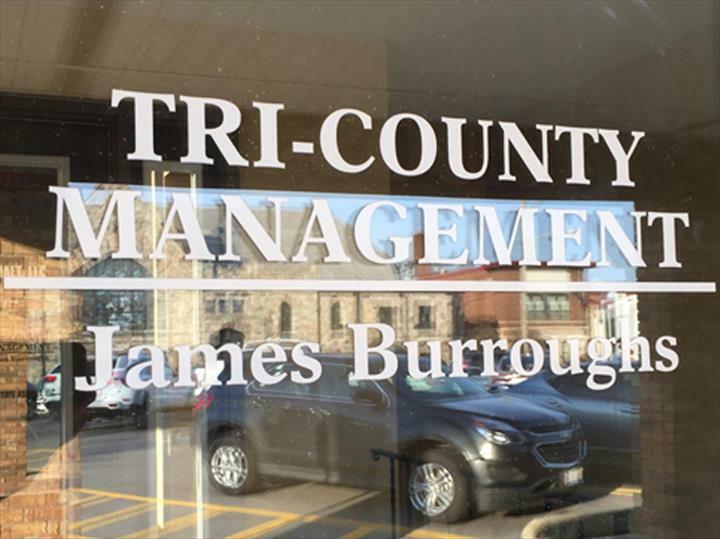 Tri-County Management Services, Inc. is your locally owned and operated small business accounting and bookkeeping service in Morris, Illinois. 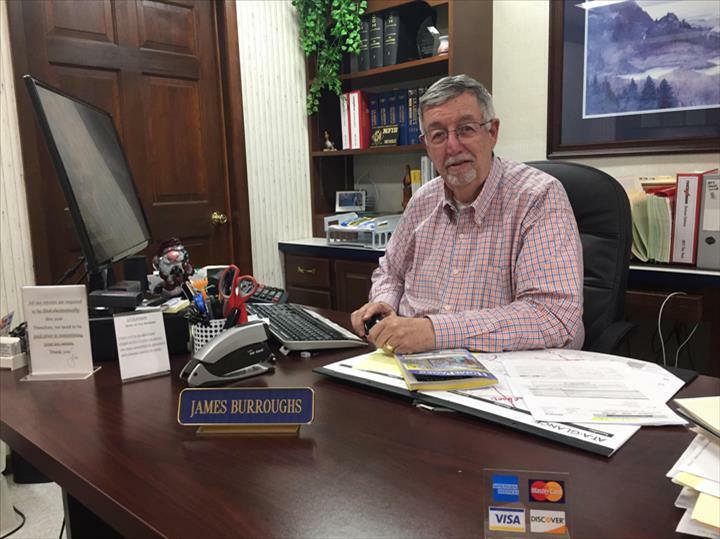 Founded in 1979, we apply our over 35 years of experience to manage your finances with excellence. 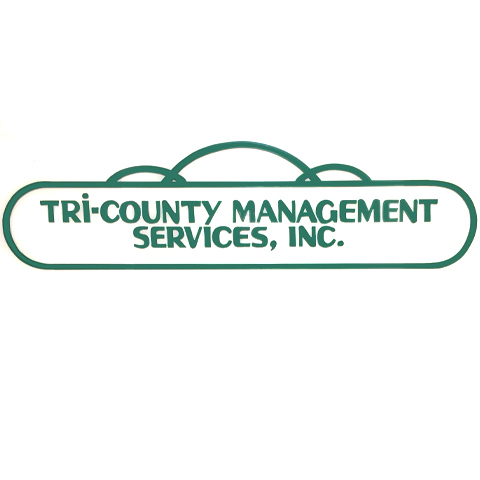 Our clients appreciate our low rates, year-round service, flexible hours, and quick response to their changing business needs. 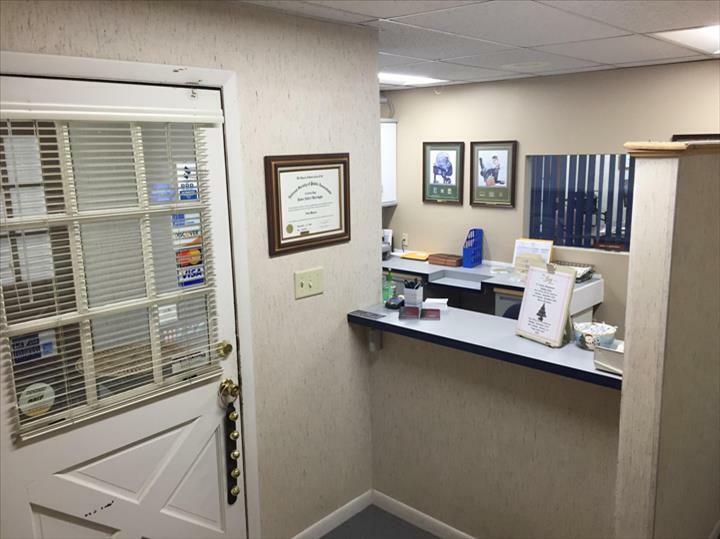 Whether it’s bookkeeping, payroll services, tax preparation, W-2 or 1099s, or small business accounting, you can count on us to provide a high attention to detail, offer flexible payment options, and make sure everything is taken care of without any needless mistakes or delays.